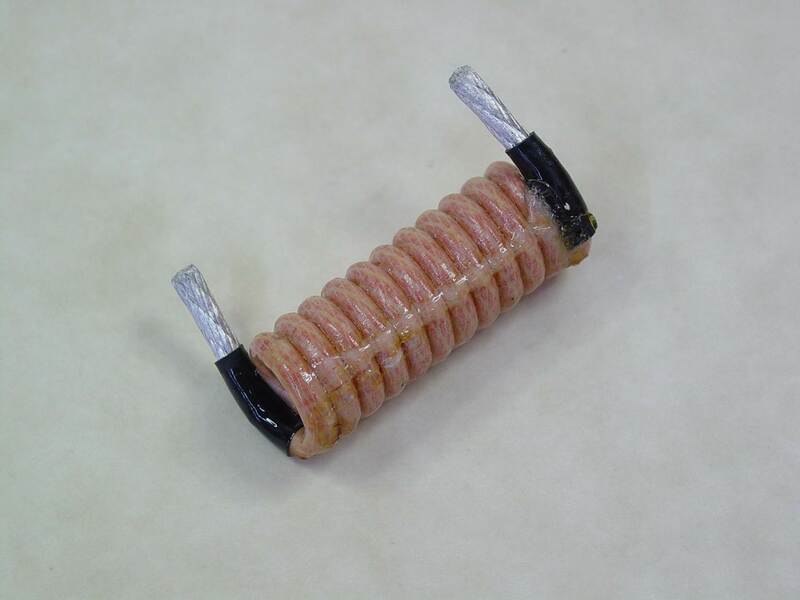 High Frequency Coil - Agile Magnetics, Inc.
At Agile Magnetics, our state-of-the-art custom coil construction services extend back to our founding in 1992. Since then, we have become the manufacturer of choice for customers who require precise, efficient High Frequency Coils across a range of industries. 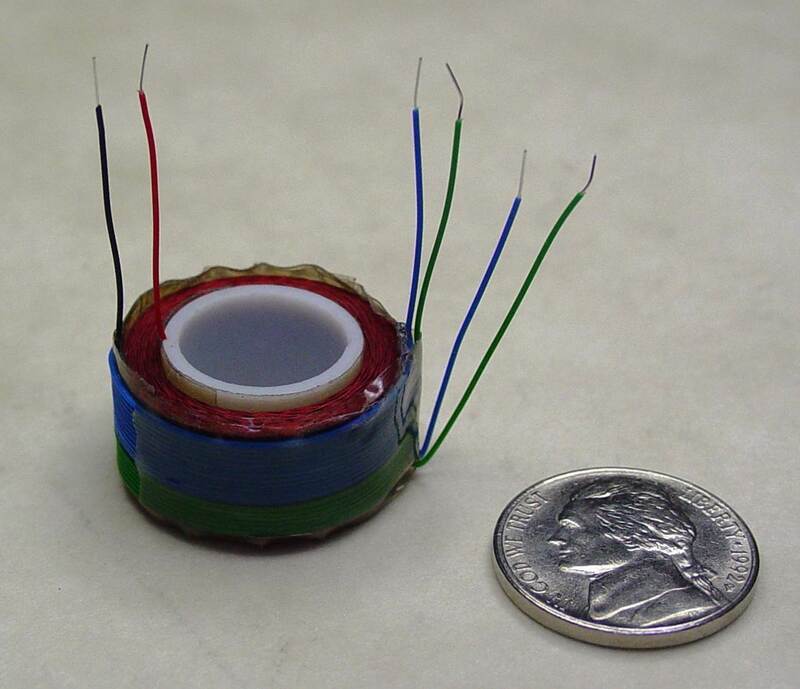 Our High Frequency Coils consistently offer the lowest levels of loss available — all while maintaining high quality, reasonable costs, and fully repeatable results. 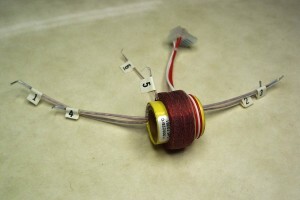 Our High Frequency Coils are some of the most efficient in the industry. For applications with limited space, we offer self-supporting coils with increased magnetic capabilities and highly compact designs. 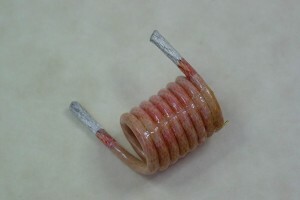 These coils do not require bobbins, and are available with varnish or encapsulation in multiple different compounds. 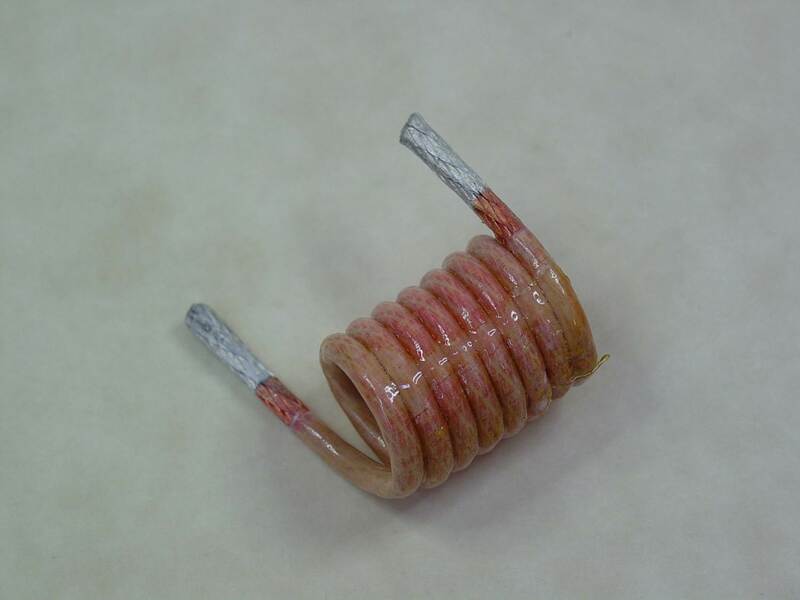 For high frequency operations, we also offer Litz wire coils manufactured from numerous fine, insulated strands. 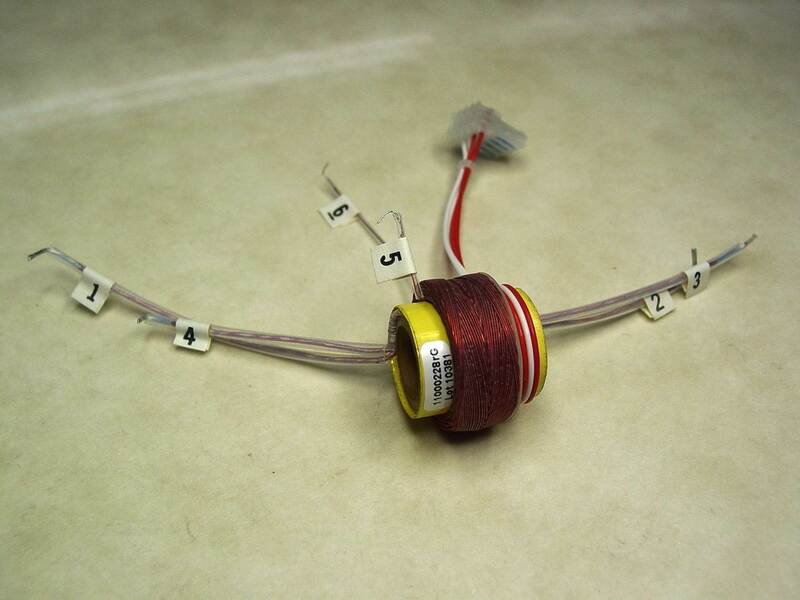 At Agile Magnetics, we provide wound, wire wound, and universal wound options, as well as a complete range of inductance values and tolerances to fulfill virtually any specification. Our team of designers and engineers work closely with customers to ensure the best designs and most appropriate coils for their particular applications. 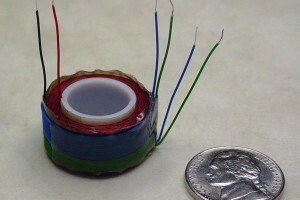 From concept and design through prototyping and full production, Agile Magnetics offers industry-leading quality. We are ISO 9001 compliant, and our products can be manufactured to UL, CUL, VDE and CE, with UL and CUL markings when required. Our technicians even provide 100% computer testing for all of our products before they are shipped to customers. Whether you need a new design or improvements to an existing one, our engineers are ready to assist you. Our 40,000 square foot facility can handle projects of virtually any size and scope. For all inquiries please contact us directly.